He may have moved from his native Kildare to Toulouse when he was just a tot, but rising French rugby star Daniel Brennan hasn’t lost a bit of his Irish accent. In fact, it may even have moved more towards our own capital city than the south of France over the years, with one online wag suggesting of the 19-year-old prop that ‘il parle Dublinais’. The Irish U20s were beaten 24-22 in Perpignan by the French on Wednesday evening, and an interview with Eir Sport by Daniel after the game has been causing a stir online. “There'll be lads coming home from a J1 in August sounding less Irish than Daniel Brennan,” said another Tweeter. 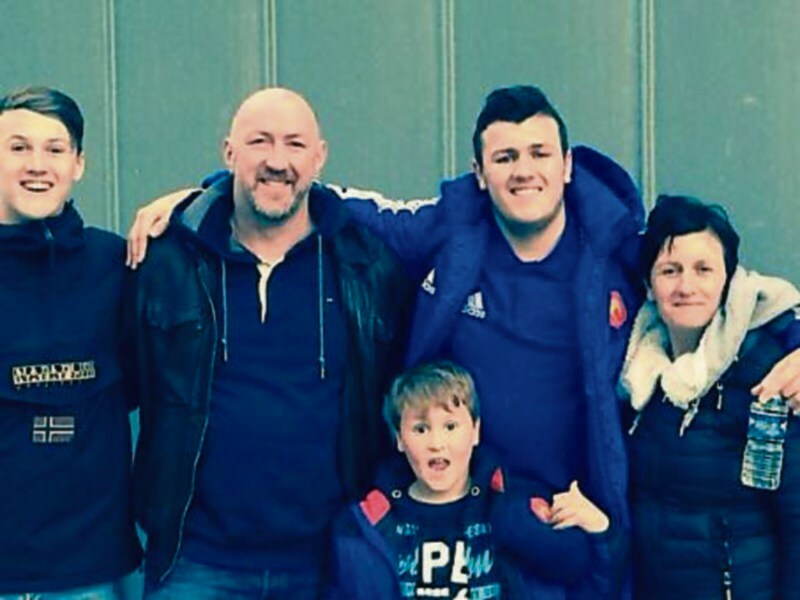 Daniel is the son of former Irish great Trevor Brennan and his wife Paula, both from Leixlip, and moved with his family from Kildare in 2002 when his dad signed for Toulouse. The family has strong links with the MU Barnhall club, where Trevor Brennan started his career and Daniel’s grandad Rory and his uncles are regular fans. Daniel was called into the French U17 squad in March 2015 and captained the U18 side in South Africa. He has two younger brothers, Josh (16) and Bobby (11). The Brennan family now run a pub, Brennan’s Bar, in Castelgenist, near Toulouse.